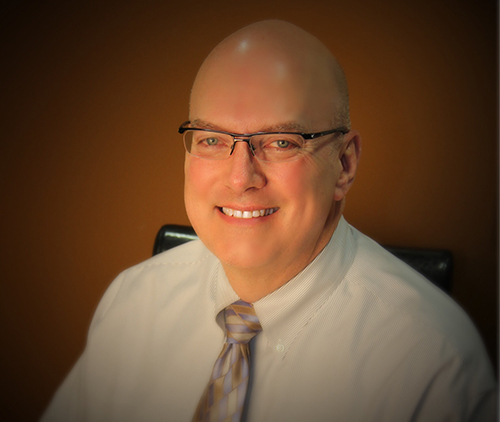 Are you tired of searching high and low for a great dentist here in Indianapolis? Sure, you know great dentists are out there, but how can you tell? How do you simply pick one out of a list and go for it? It can be very, very nerve-wracking. This is your smile, after all! We know it’s difficult to find someone to trust, but with the right expectations, you can walk into any office in the Indy-area and decide if it’s a place for you. 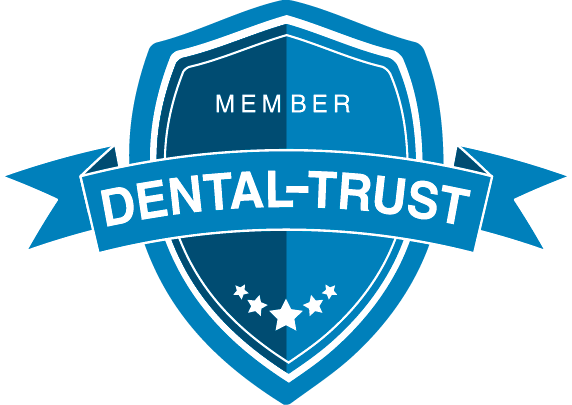 There are some things that show a dentist is trustworthy, and we have compiled those things for you in one simple list. That’s right! There are some qualities that excellent dentists have in common, and we have the five most important pieces ready for you to look over so that whenever you walk into a dental office, you can evaluate it! Let’s get started! In a great dental office, it will be very clear that the dentist is investing in your dental care. You will see some of the latest technology and equipment being used to make your appointments easier! You will also have the option of high quality sedation or relaxation methods to make sure you are completely at ease during any and all treatment! When you step into a high quality dental office, you will feel relaxed and comfortable. Every area of the office, from the waiting room to the exam rooms will be clean, pleasant, and a place you don’t mind being! On top of that, you will feel free of fear and anxiety because you will know that there is an option for sedation before any procedure! You want to be in a dental office where the staff is friendly and kind. Everyone has a bad day, but if a dental office is consistently full of grumpy people, you don’t want to be there! If the staff doesn’t feel like smiling, do you really want them to try to help you with YOUR smile? This topic goes beyond just being happy. 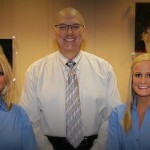 A quality staff understands that you are the patient, and they are there to help you accomplish your dream smile! That means that they are working for your best interest! You’ll notice it in the way they listen to your concerns, approach your work, and help you make decisions! You don’t go to the dentist to watch your smile get worse over time. When you are in a quality dental office, you will see your smile improving over time. Your smile will age, of course, but a quality dentist will help you combat that aging process by keeping your smile healthy and dealing with small problems while they are still small! In addition to that, if you have been avoiding your smile for years and years, a quality dentist isn’t going to turn you away. A quality dentist will be able to handle any level of decay with ease and non-judgment. When you walk into a great dental office, you are immediately a part of the team. The entire staff is working WITH you to help you create the quality smile of your dreams! You are a part of every conversation, every decision, and every procedure because our entire team is following your lead! You’ll never experience a sales pitch from a great dentist. We would love for you to put us to the test! Contact us today to set up a consultation or appointment. We are waiting to hear from you soon so that we can get started on your dream smile as soon as possible. Don’t spend another dental appointment wondering if you can trust the doctor putting metal instruments in your mouth. Use our guide to set expectations, and get the care you deserve!